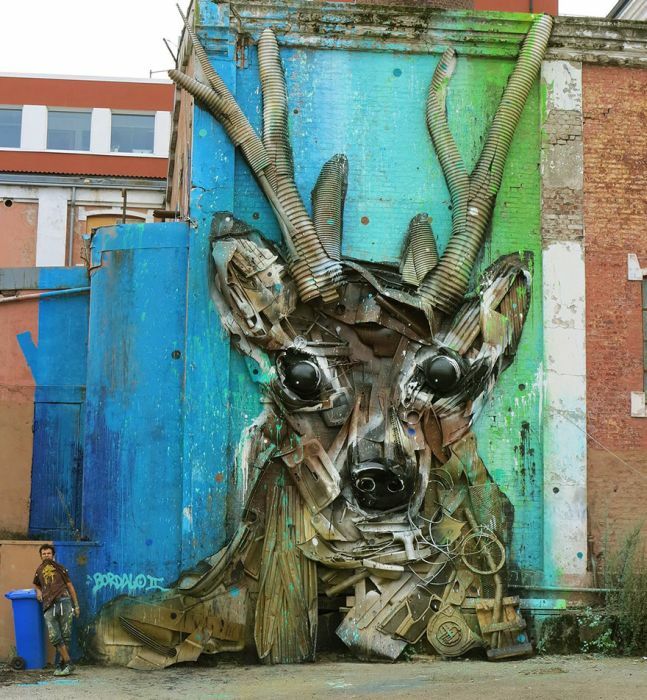 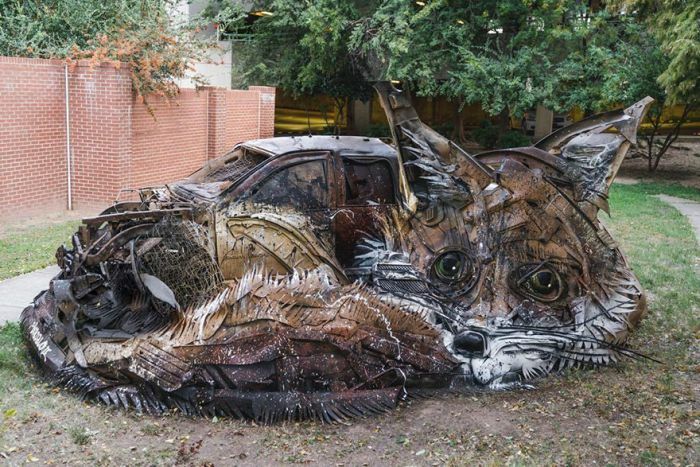 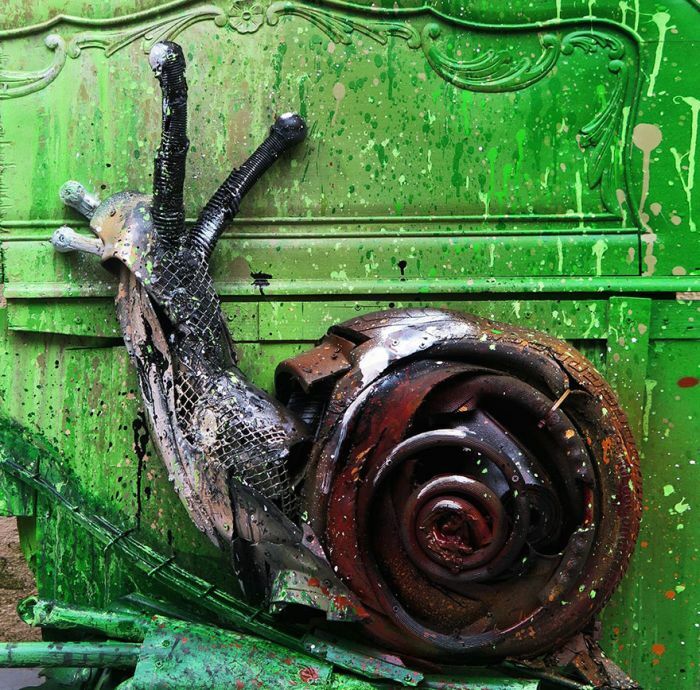 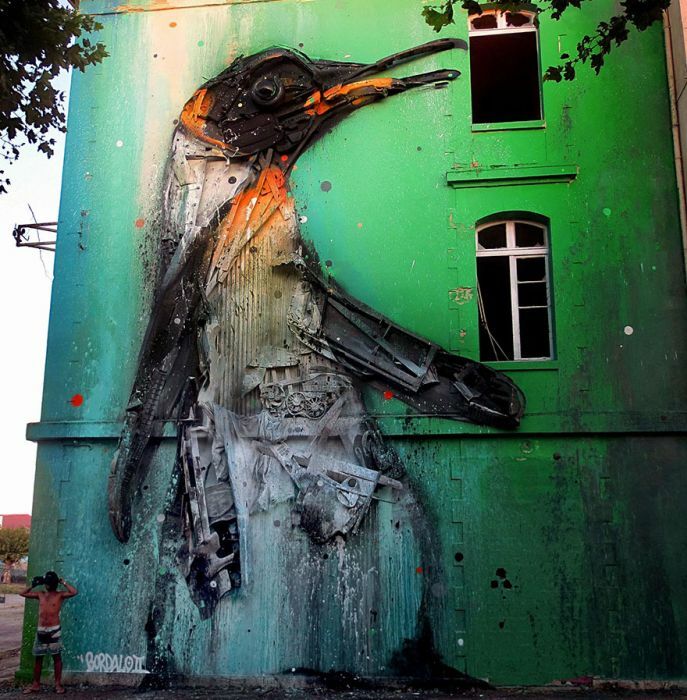 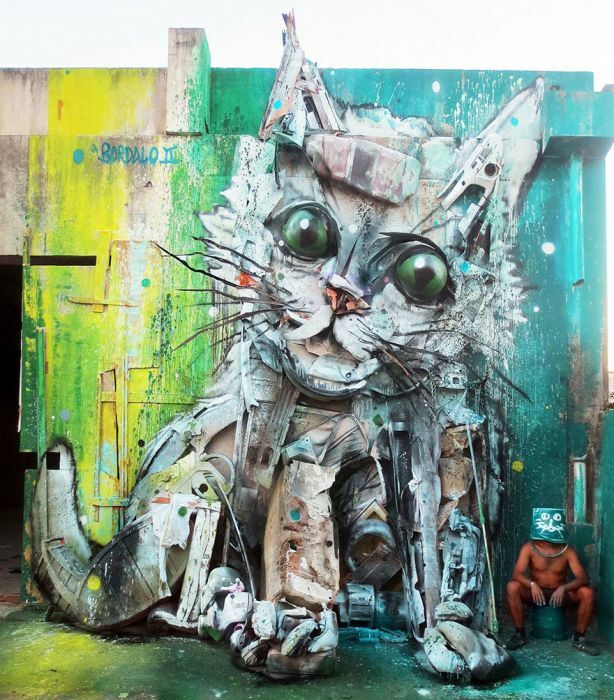 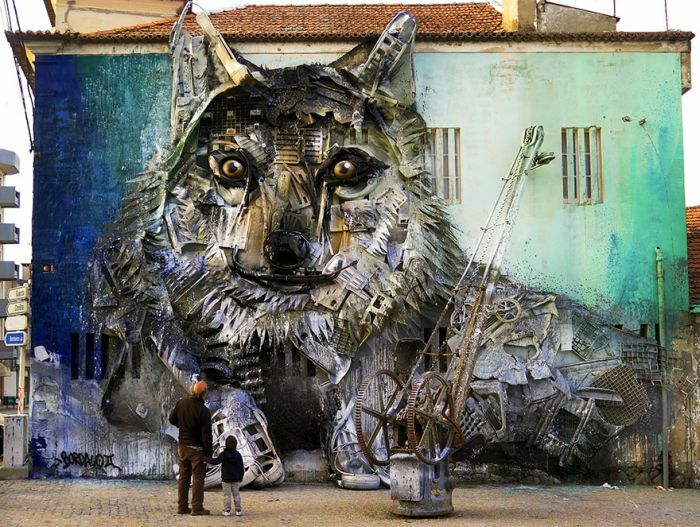 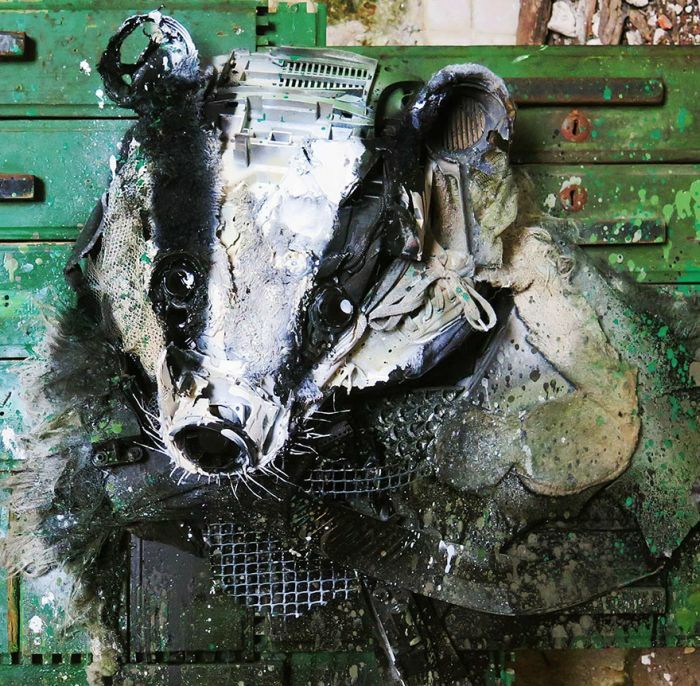 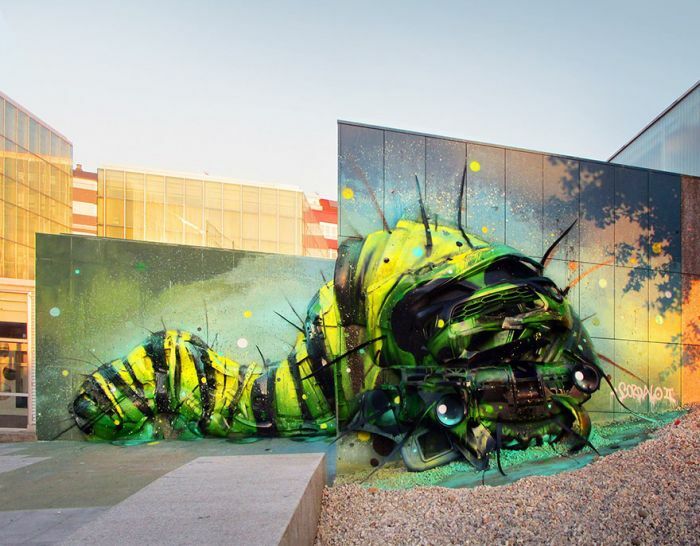 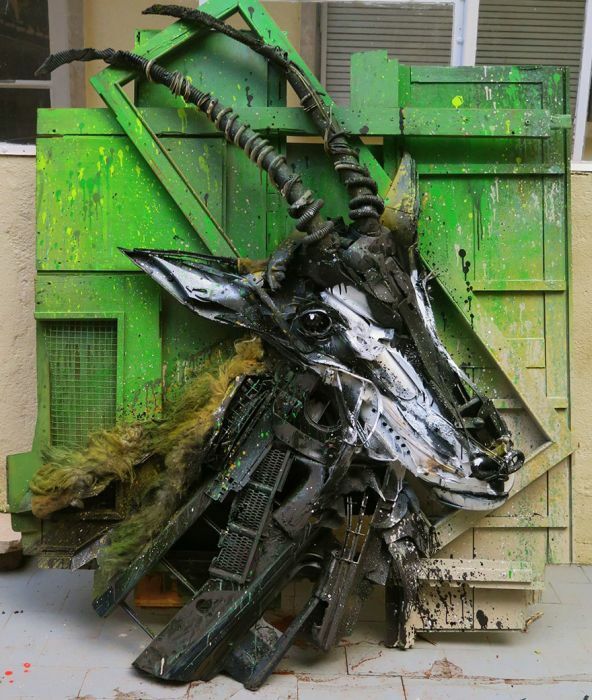 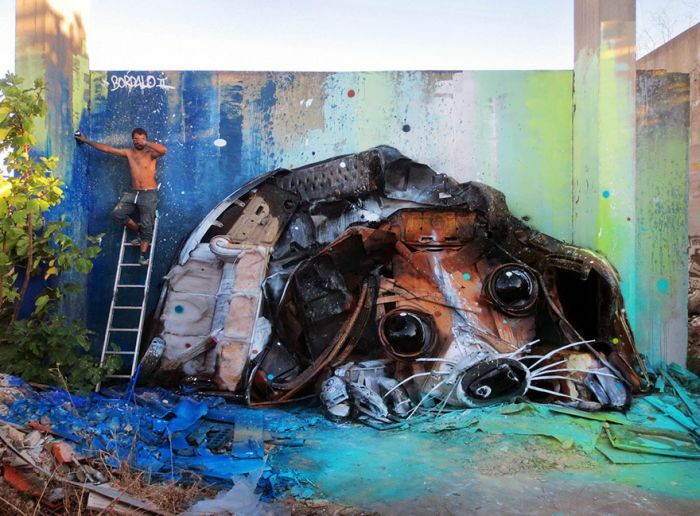 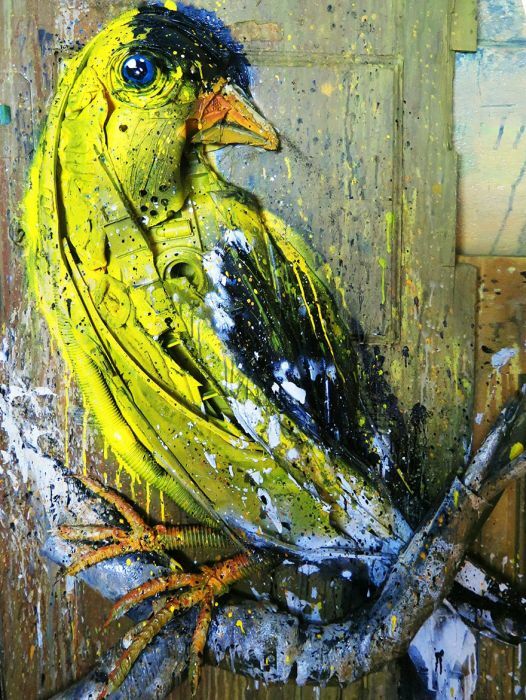 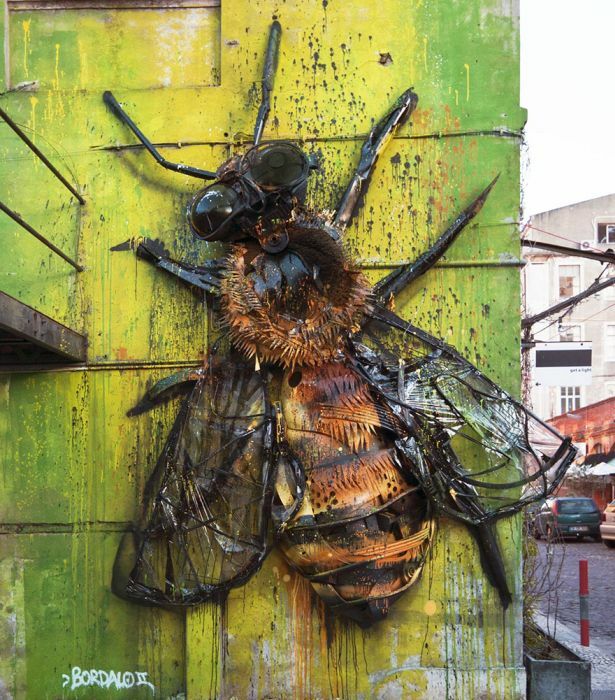 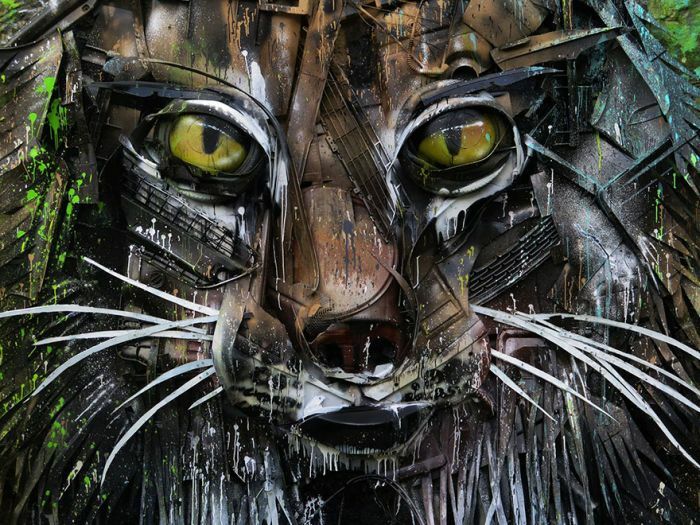 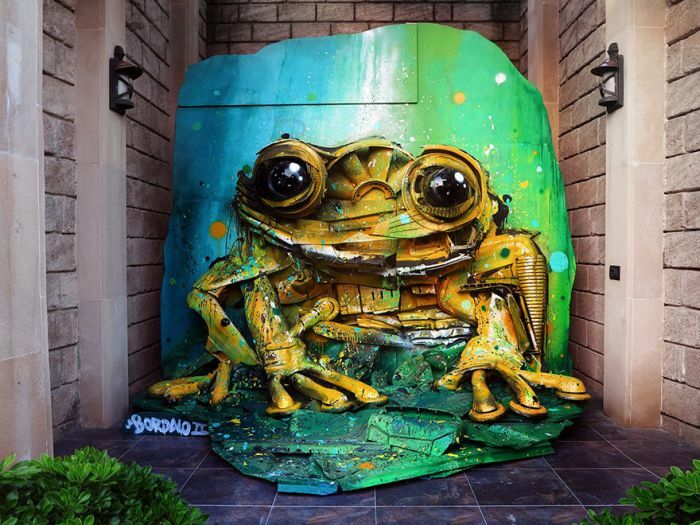 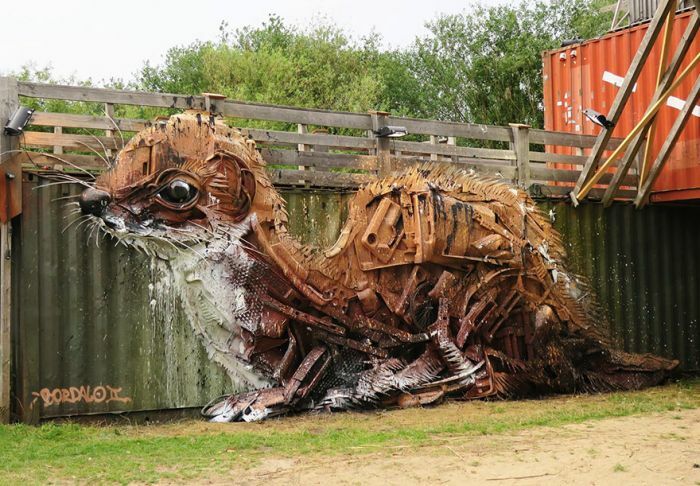 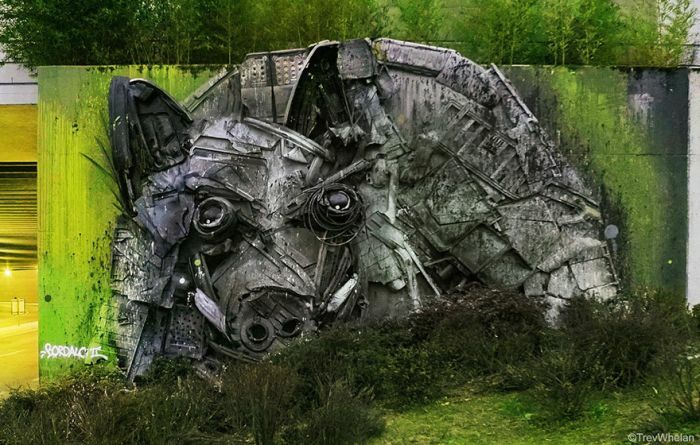 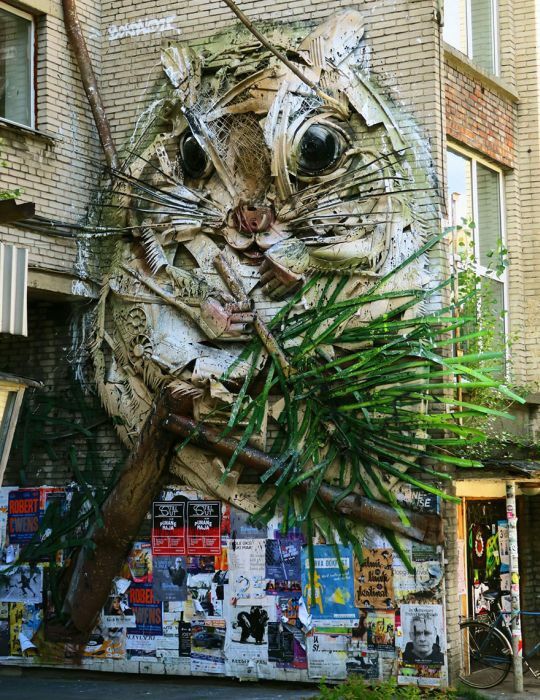 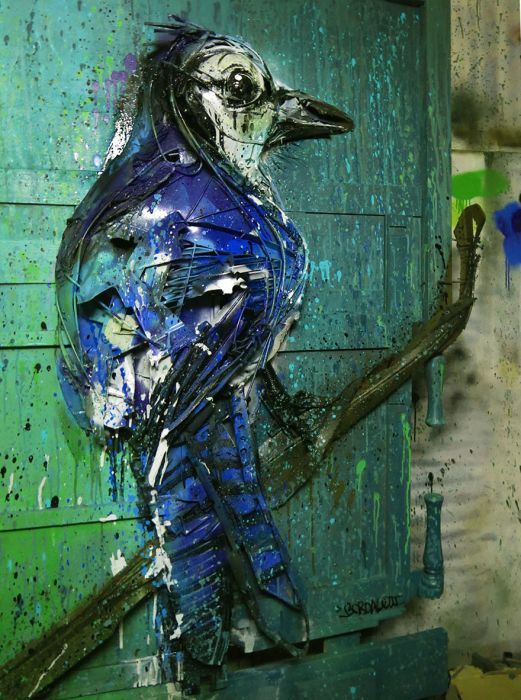 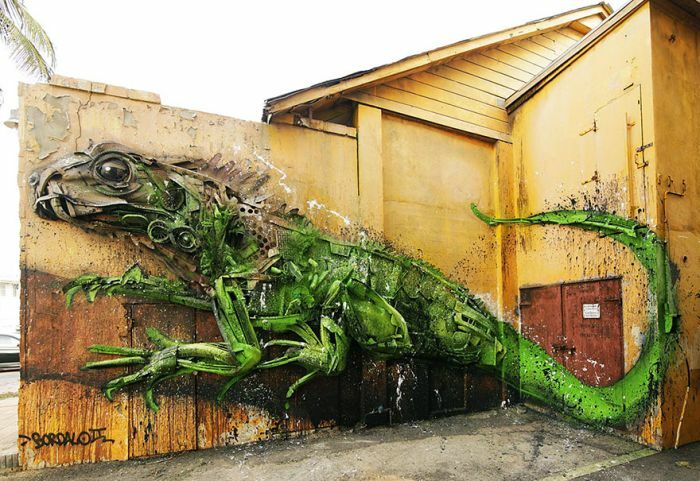 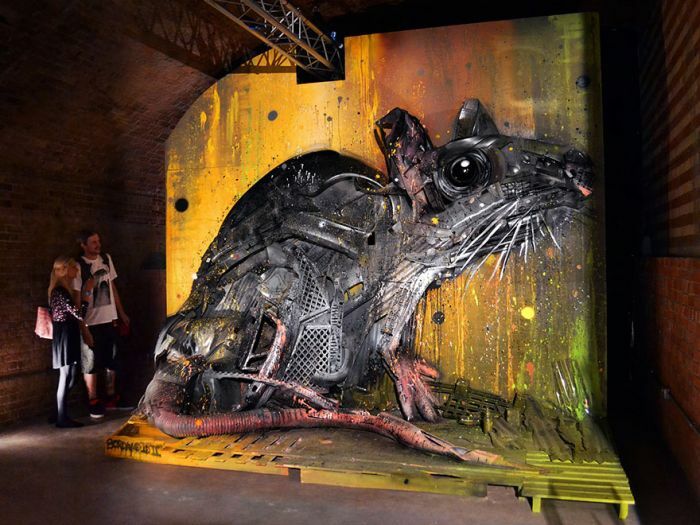 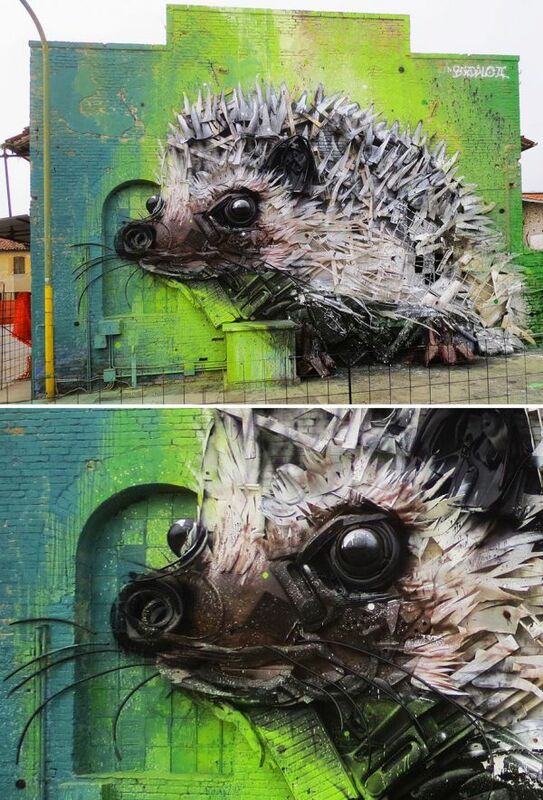 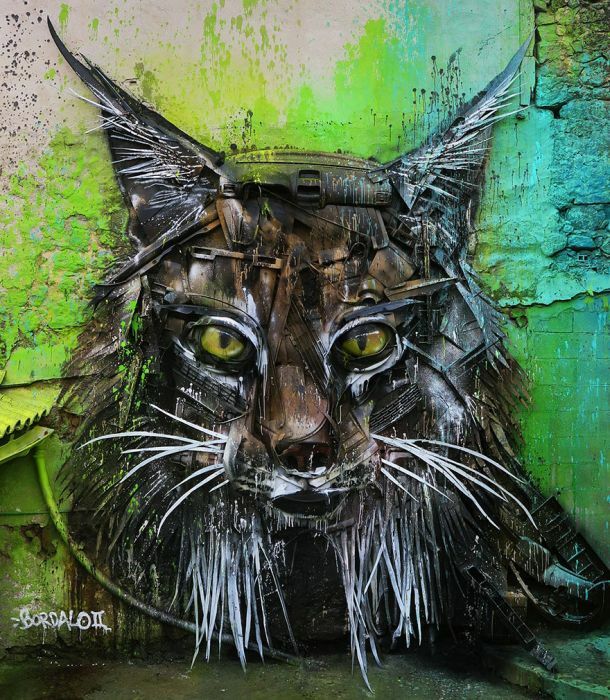 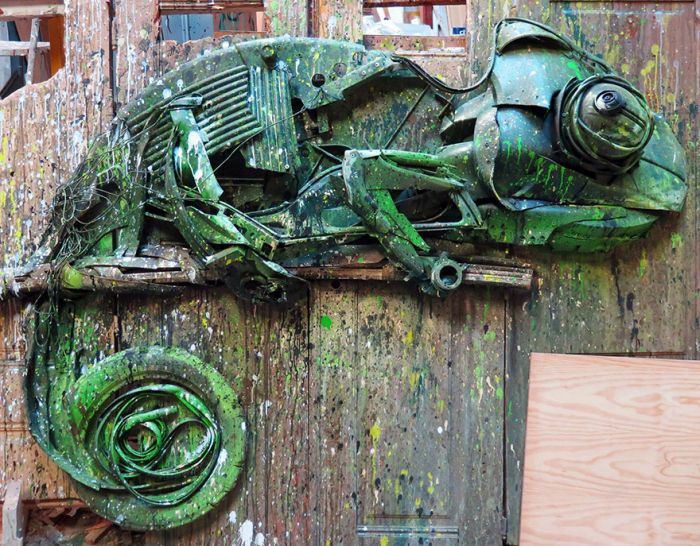 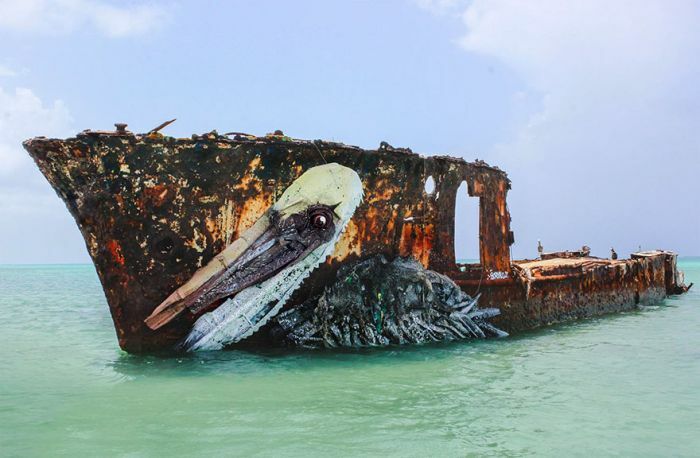 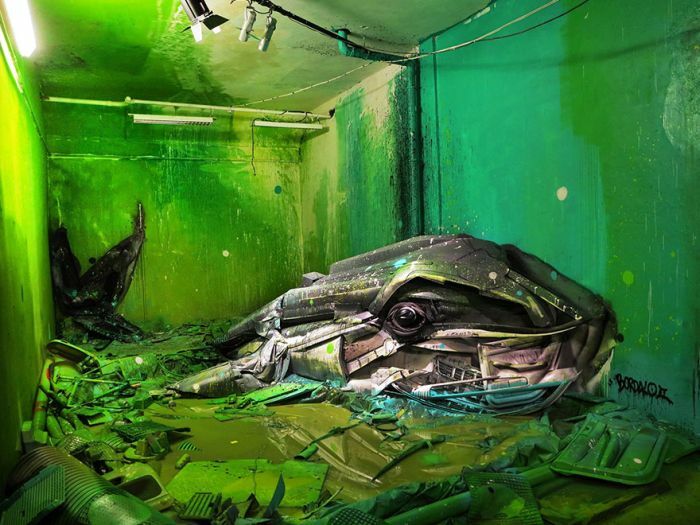 Portuguese street artist Bordalo II (Artur Bordalo) knows how to make stunning animal sculptures. 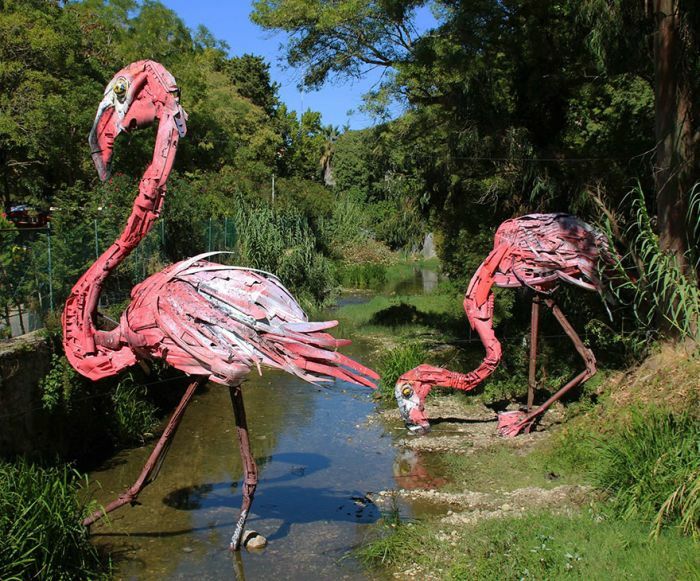 But there's something different about these sculptures as they're not just normal sculptures. 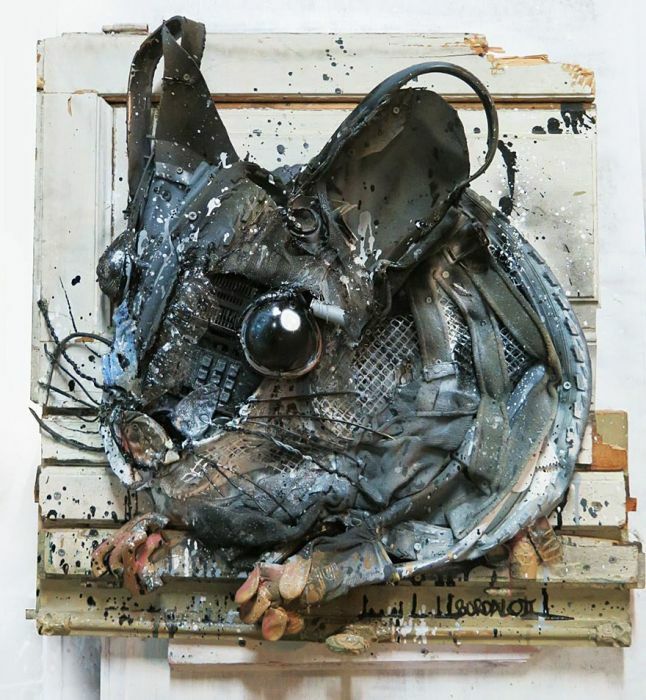 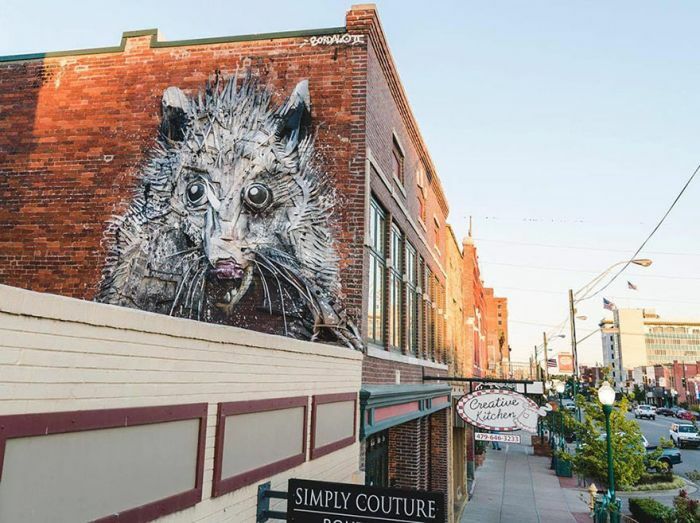 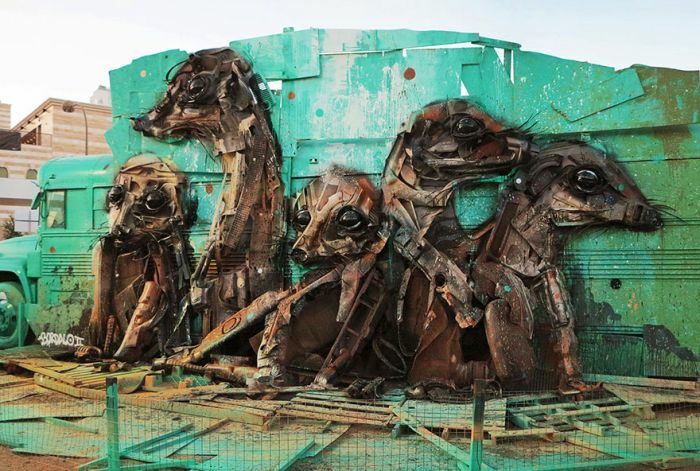 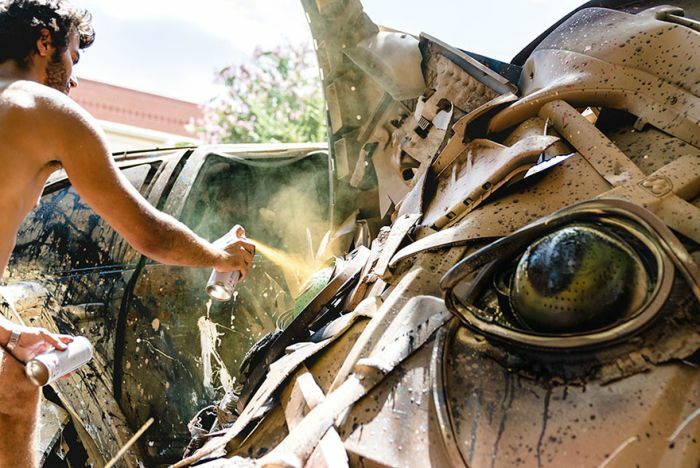 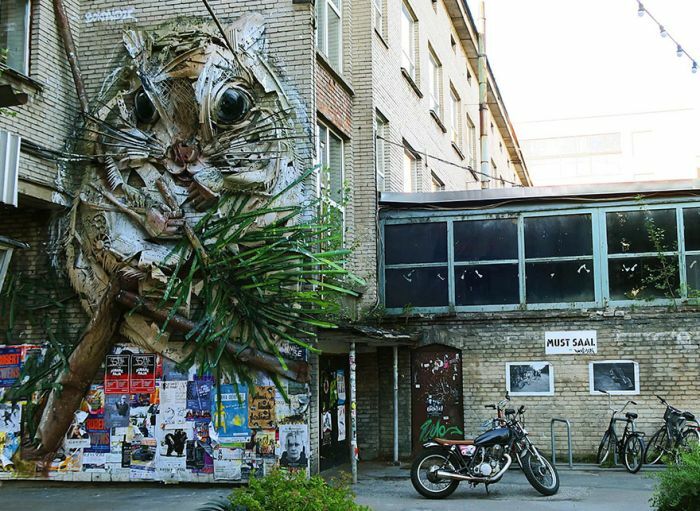 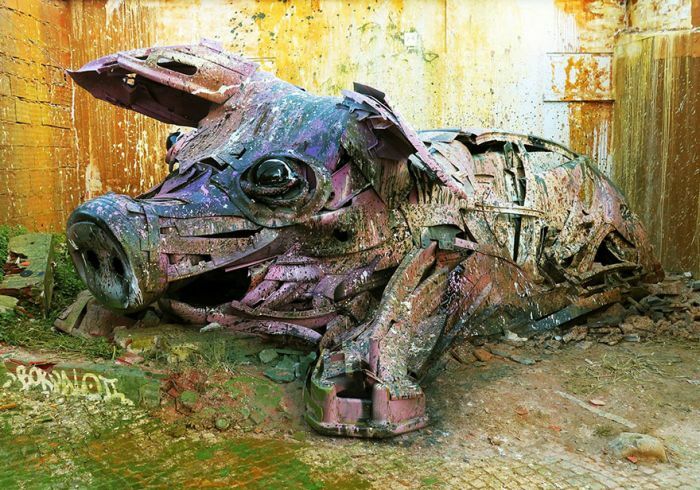 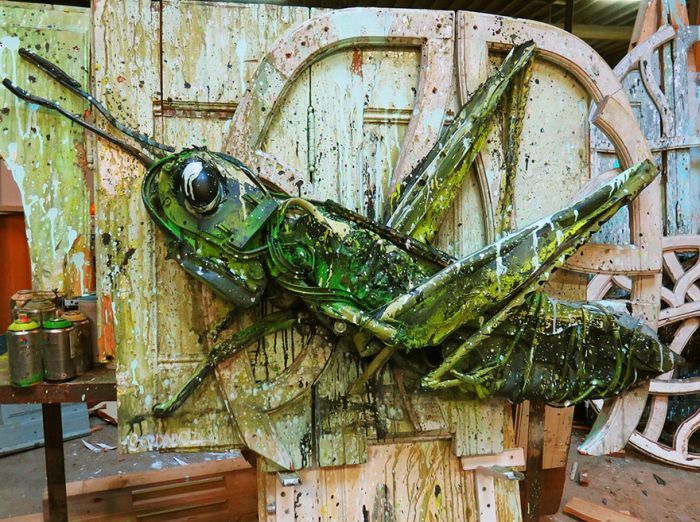 They're sculptures made out of trash that look like animals, and Bordalo says he creates the sculptures as a way to raise awareness about pollution.